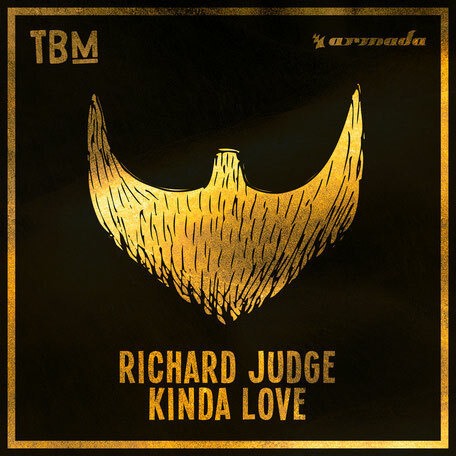 Hot on the heels of debut single ‘Fix Me’, Richard Judge lands on The Bearded Man with another one of his outings. With ‘Kinda Love’, the up-and-coming talent builds on the slew of singles from his hand and kicks his potential rise to the top into overdrive. A record both soul-nourishing and emotive, ‘Kinda Love’ harbours everything from touching vocals to gracious beats and skyward guitar tones. 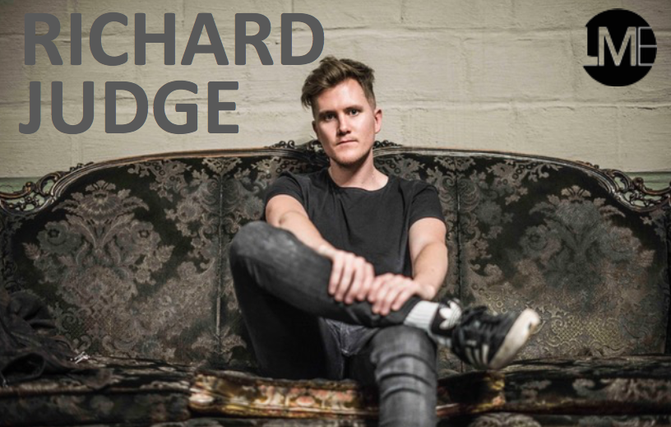 Produced, written and sang by Richard himself, the record makes crafting up catchy songs seem simple and serves as a testament to the talent of the London-based musician. After catching the dance music bug in Ibiza, Richard began to take up music production. In the following years, he spent eight weeks at #1 in Beatport’s Deep House chart through his collaboration with Tube & Berger (‘Ruckus’), amassed 47 million streams on Spotify alone (and 43 million on YouTube) with Robin Schulz link-up ‘Show Me Love’ and went on to collaborate with the likes of Agoria, Nic Fanciulli and Sam Feldt, in addition to playing his own shows across Europe and touring with Robin Schulz in the autumn of 2017.